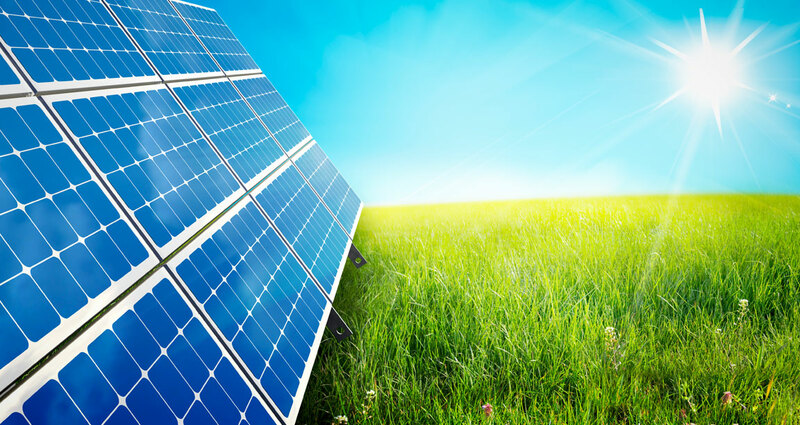 To provide the cleanest and most efficient solar electricity and to protect the environment. Solentro SOLAR products can absorb the solar energy consistently from the sunlight beat down on them, efficiently and reliably. So they can provide you with renewable, efficient, pollution-free energy, thus making your daily life happy and comfortable. With the help of the renewable solar energy from the sun, our mission and business can be carried out successfully and enjoy prolonged prosperous. With the popularity of solar products, the future generations and we will all benefit from a cleaner environment and be less dependence of fuels which will cause pollution. We have accumulated rich professional experience through history. We possess advanced technology and can provide a variety of products. We can assure you of the good stability and high durability of our products. We encourage innovation and initiative in the teamwork and research group. We have developed a friendly cooperative relationship with customers over many countries.